Xiaomi has been doing quite well recently. The manufacturer's attention to design and detail as well as proper marketing and strive for brand recognition have really paid off and all led up to over 35 million of reported handset sales in H1 2015. This is quite an achievement to say the least, but despite all its popularity, Xiaomi still remains pretty confined to its local market, especially as far as phones are concerned. The Chinese manufacturer has an impressive portfolio of competitively priced tech, ranging from smart TV's all the way to headphones and power banks. 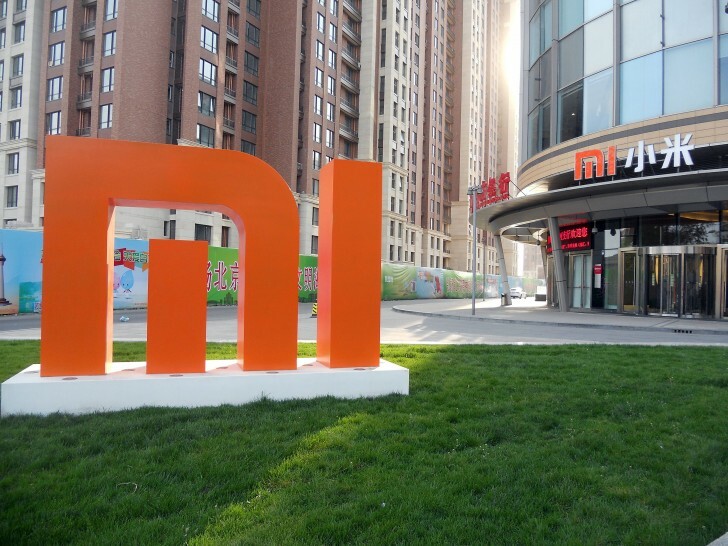 After a few recent market expansions, in Europe and the US, the latter two can currently be picked up from most anywhere in the world without much hustle, straight from Xiaomi. But selling handsets in a very different story and despite the extending market reach, Xiaomi is still far from offering phones in the US and most-other international markets, for that matter. We definitely understand that entering a new market, let alone the US market is an infinitely complicated process full of legal issues, certification requirements and production, shipping and support hustles. Still, Hugo Barra doesn't sound at all discouraged, so given the time and right conditions, we can only expect that Xiaomi will deliver on its promise and move up to well developed markets such as the US one. I like how you argue that a phone that lags will still lags but ultimately saying that installing stock Android solves that issue. Now that makes a lot of sense coming from an iSheep.